T-shirts - LACE UP WITH LAX Ending Homelessness, one step at a time! 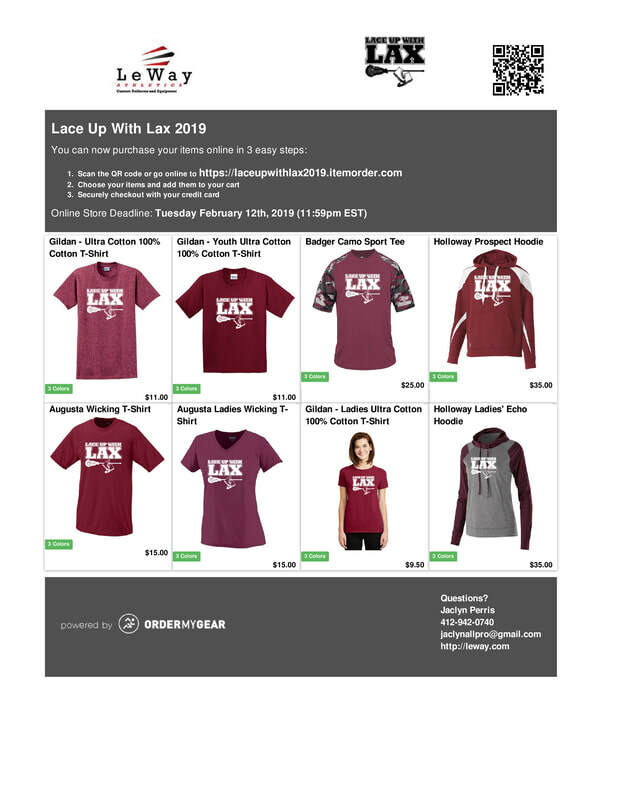 ​Support Lace Up With LAX and purchase apparel from Leeway Apparel. All proceeds go to purchase shoes for homeless students who are in universities as well as emergency needs.